We'll help you find the right Yacht Charter in Montenegro! 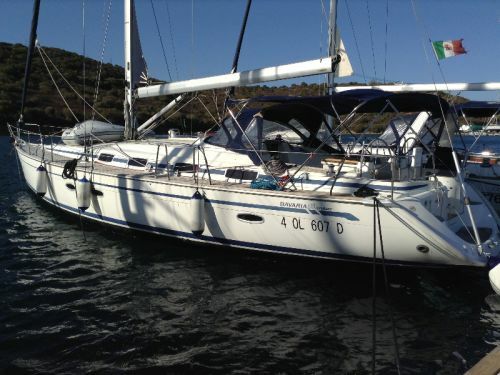 We have yachts and catamarans ready to sail from 4 bases across Italy! 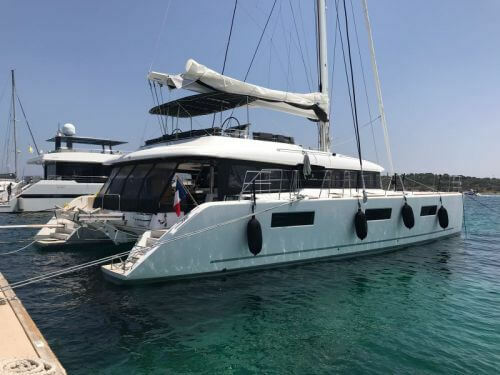 Charter bareboat or skippered yachts or catamarans from our Charter Partners (who we have met, know and trust!) Plus we're UK based, so if you have any questions just give us a call or catch us on LiveChat! Sailing in Italy is an idyllic way to spend the summer – there’s splendid views, glorious sunshine, reliable winds, and plenty to explore – including volcanoes, beaches and ancient harbours. Of course, there’s also outstanding food and wine when you’re on land, which makes any holiday doubly spell-binding. Italy is the third most popular cruising ground in Europe for charter yachts, and whilst it has fewer islands than Greece and Croatia, it more than makes up for it with the phenomenal beauty of the coast itself – over 2 million people visit Sorrento and the Amalfi coast near Salerno each year, but it is even more special and incredible when viewed from your own yacht! from Portisco, you can visit the island of La Maddalena, where Lord Horatio Nelson stationed his troops in the Napoleonic wars, hop over to French Corsica, or visit one of the other five or six islands off the coast of Sardinia. 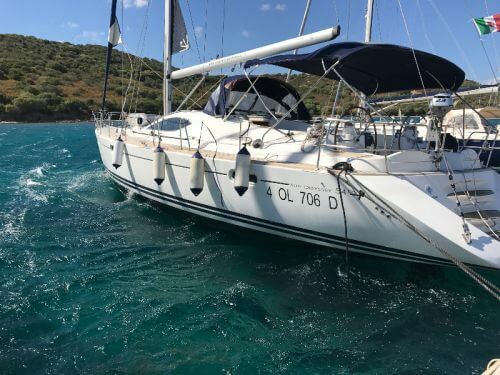 Sailing conditions and how it all works are similar to Greece and Croatia, so isn’t it time you explored somewhere new? We can certainly recommend Italy as the place for your next sailing holiday, and we’re proud to add them as options for our 2019 season! 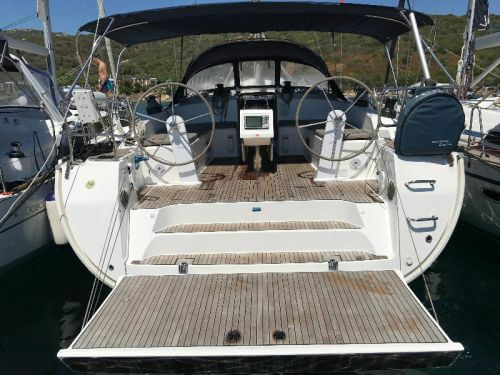 Use our search function (on the left-hand side of this page) to find your charter yachts or catamarans available in Italy, and filter the results to find your ideal boat. We have LIVE, real-time availability on all of our yachts and catamarans, and you can book one in a matter of clicks and with an industry-leading 30% deposit. If you have any questions, give our award-winning UK-based team a call on our freephone number or catch them on the LiveChat – they’ll be able to answer your questions and to recommend a yacht or catamaran for you!